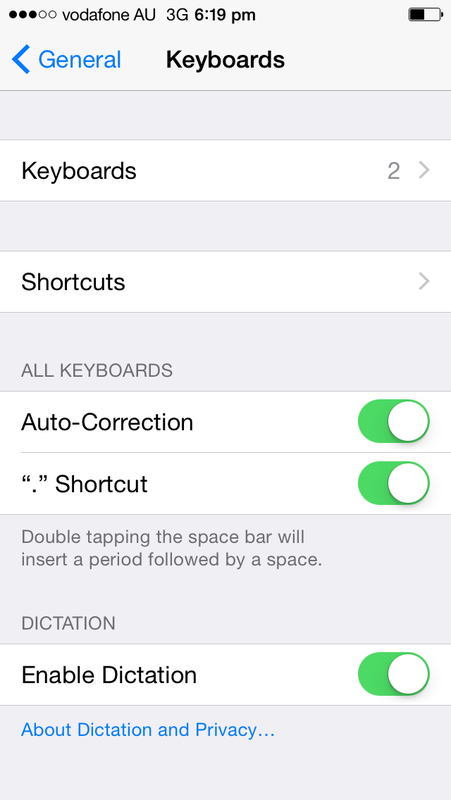 It is easy to get started learning Thai on your iPhone or iPad because you can simply "turn on" the Thai keyboard with the below easy steps. Step 2: On the keyboards overview screen, select 'Keyboards' again. 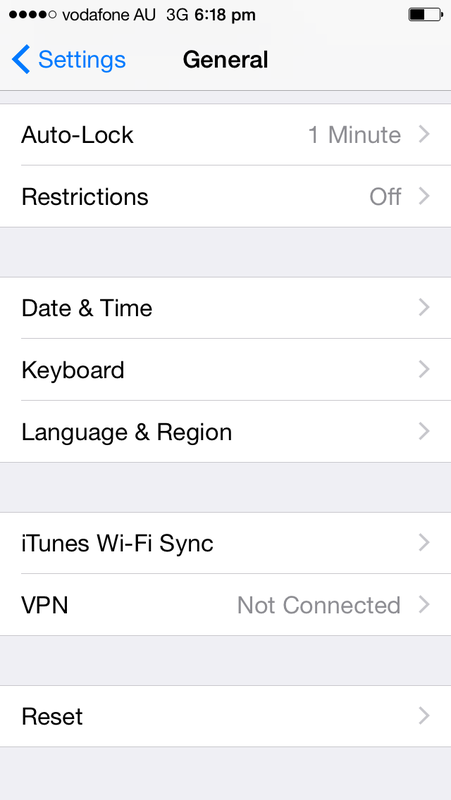 Step 3: Select 'Add New Keyboard' and then choose 'Thai' from the list. Start Thaiping Thai! 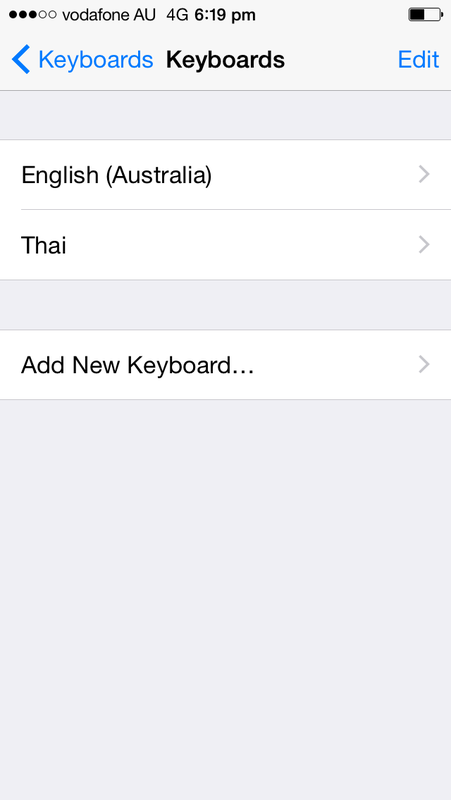 That's all there is to it, now you can start typing Thai on your iPhone/iPad. You can now switch keyboards by clicking on the world symbol at the bottom of the keyboard grid.